Now updated for Windows Server 2008 and Windows Vista, this guide delivers in-depth technical information on Internet Protocol version 6 (IPv6). 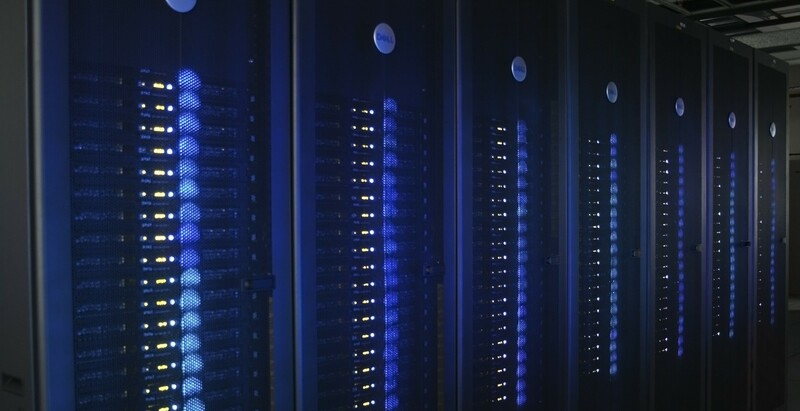 IPv6 greatly improves on IPv4, the current protocol, by vastly increasing the number of available addresses and by adding enhancements for security, multimedia traffic management, routing, and network configuration. Written by a popular author and networking expert, this reference details the protocol, from its features and benefits to its packet structure and protocol processes. 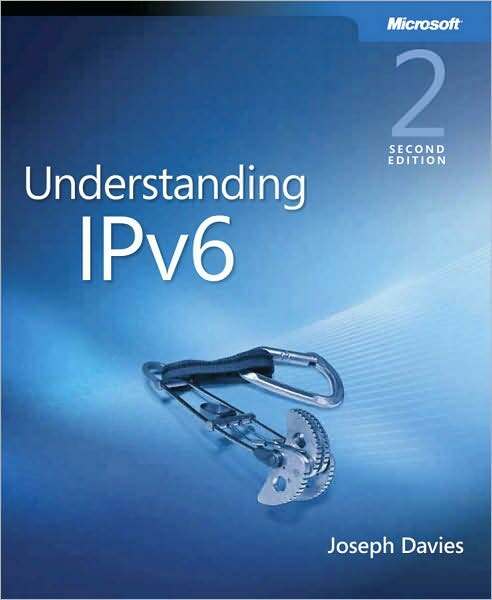 It also describes how to migrate to IPv6-based internetworking, with tips about coexistence with IPv4-based systems, DHCP, DNS, and routing infrastructure. It discusses how IPv6 is supported by the Windows Server 2008 family of operating systems and Windows Vista. Includes companion CD with fully searchable eBook and other references.